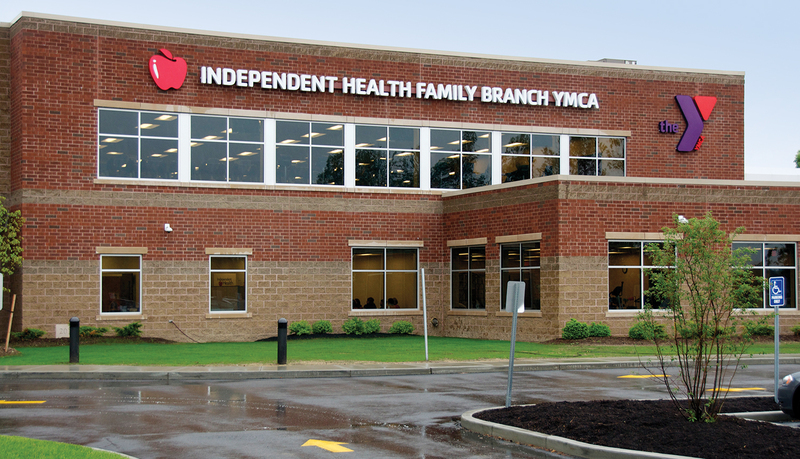 YMCA Buffalo Niagara is a charitable, community-based organization committed to providing programs designed to build a healthy spirit, mind, and body for all. 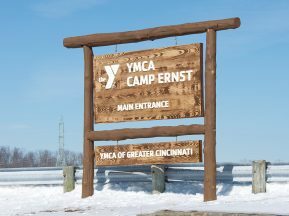 More than 15,000 children and families benefit from their before and after school programs, as well as their summer camps. 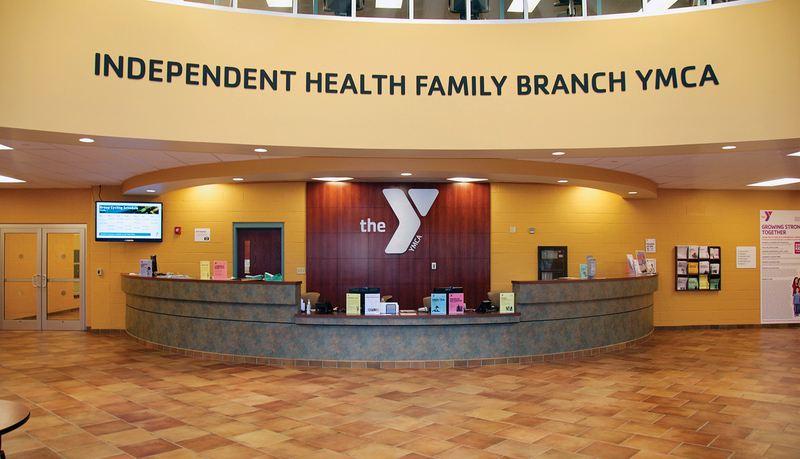 The Independent Health Family Branch YMCA is a 94,000 square foot building featuring two gymnasiums, two pools, sauna and steam rooms, youth adventure room, a demonstration kitchen and even a leased physical therapy space. 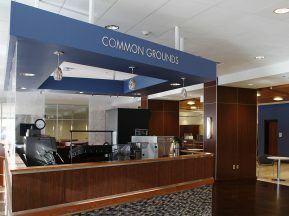 This new, state of the art facility, was a perfect fit for ASI’s design-build process. 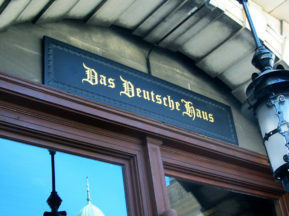 The project required interior ADA signage, donor recognition signage, exterior monoliths and dimensional letters. 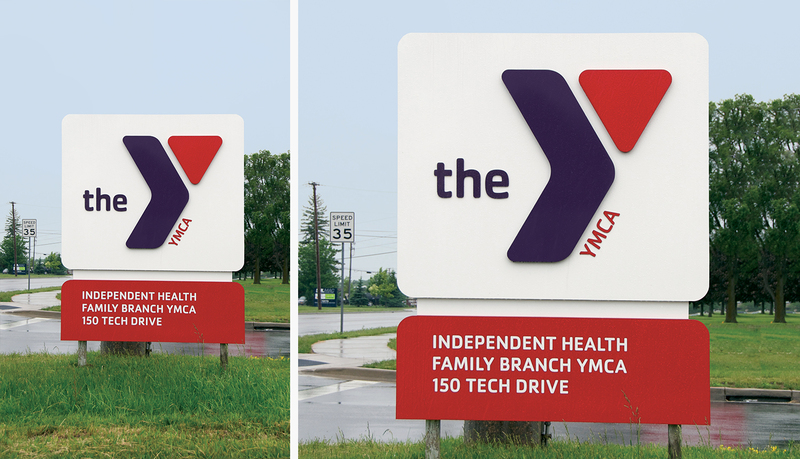 With the diverse amenities, the signage design had to be durable and simple for young and old, fit within the YMCA’s brand standards and still present a classic timeless look. 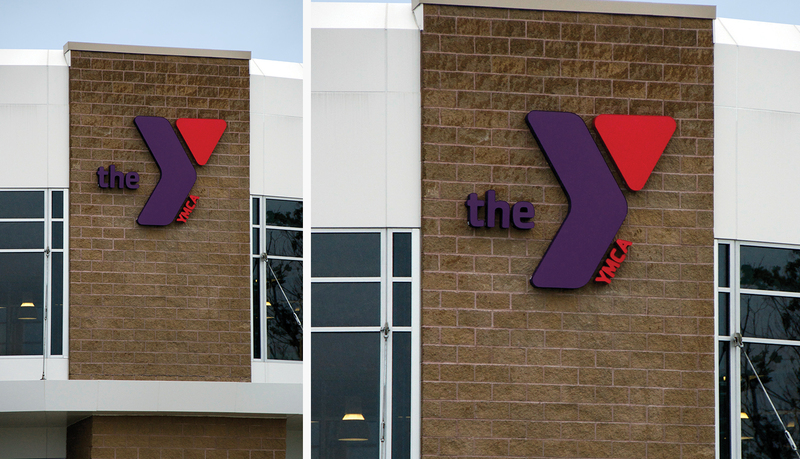 ASI incorporated the YMCA’s design standards which included typestyles, colors, and proper logo placement for the ADA signage and donor recognition signs. 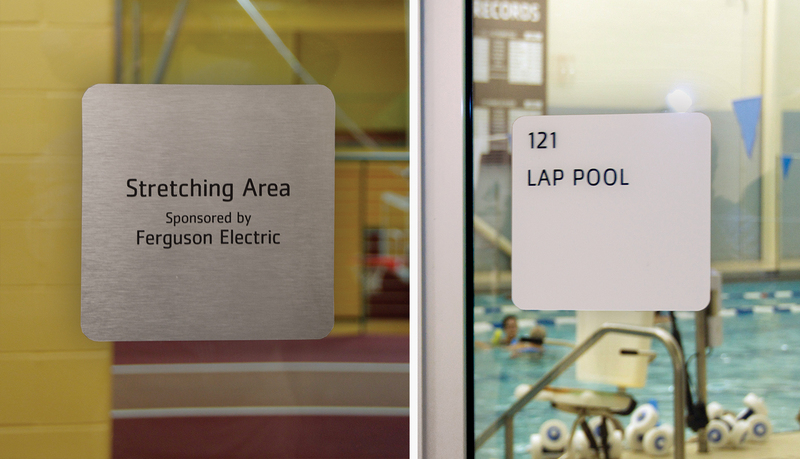 To accent the warm tones in the lobby, a brushed aluminum was used for the dimensional logo, the donor recognition signs and the accent pieces on the donor wall. 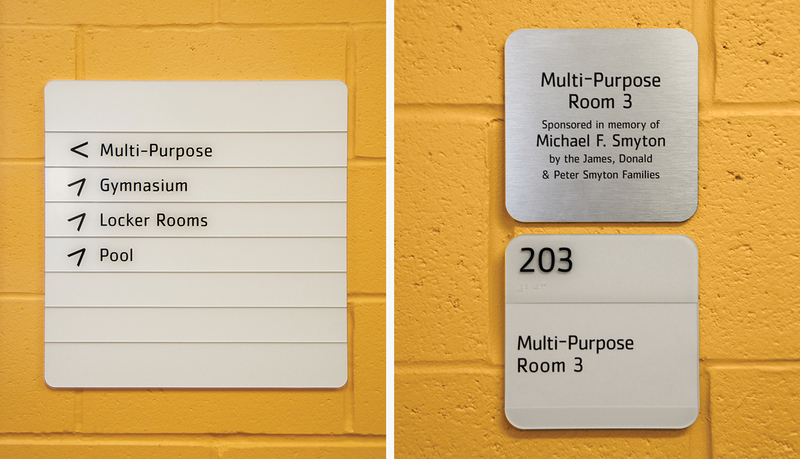 While inside the vast space of the facility, wayfinding was assisted through wall mounted directionals and overhead signage visible from down the corridor. 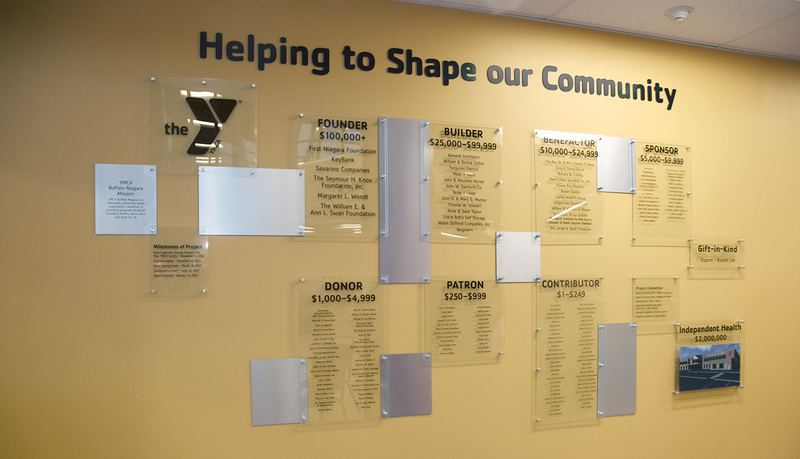 The donor signage was designed to recognize the generosity of donors who made the project expansion possible, while simultaneously honoring the beauty of the space by seamlessly fitting with the interior design. 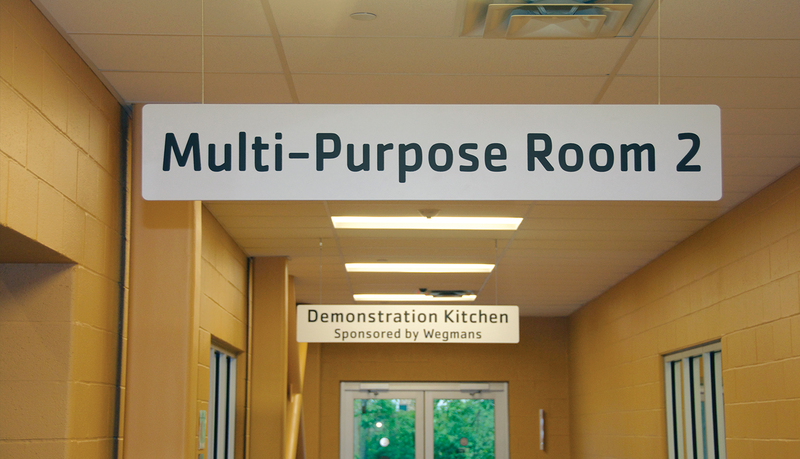 A key component to the program was the opportunity for donors to directly associate their gift to rooms and spaces within the facility. 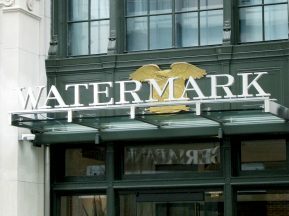 The exterior signage features three sets of illuminated dimensional letters, custom aluminum directional monoliths, as well as custom aluminum main entry monoliths. One unique aspect was a main entry monolith designed by ASI for the college next door. 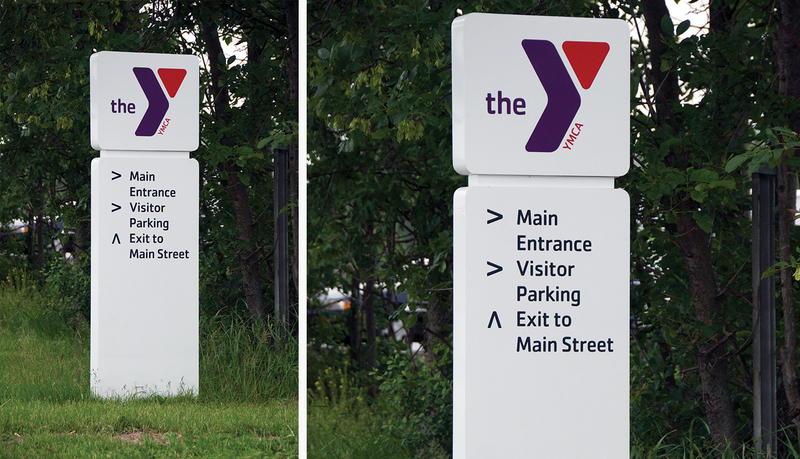 The design complemented the YMCA’s sign design tying together the look and feel of the signage in the business park.